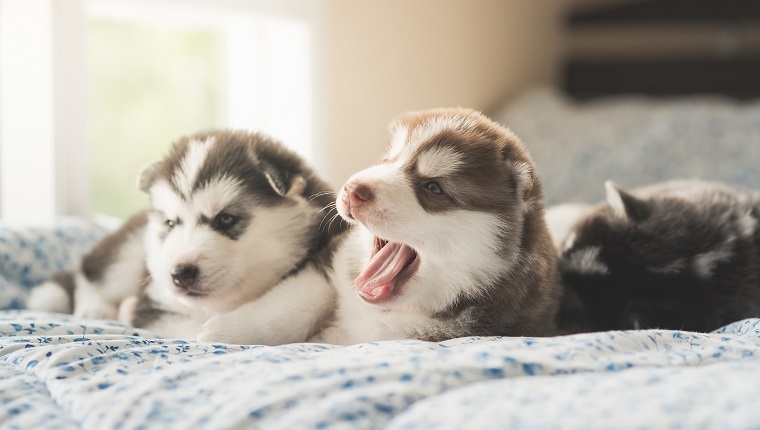 Puppies are adorable, but they also come with needs and wants that cause their human parents to miss out on other things–like sleep. 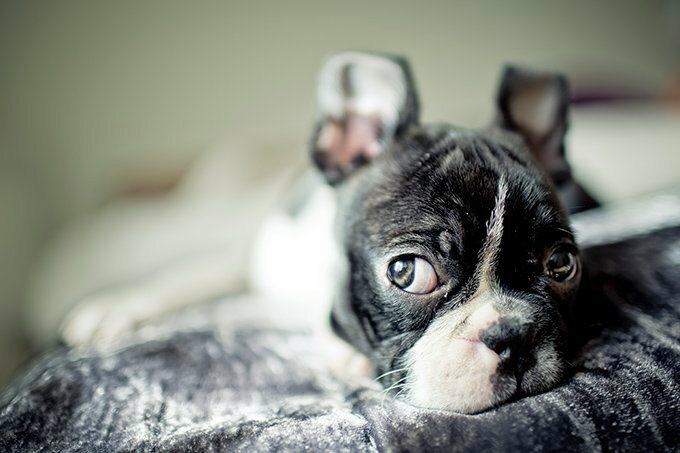 Here are five things only puppy parents understand about getting ready in the morning with a puppy. 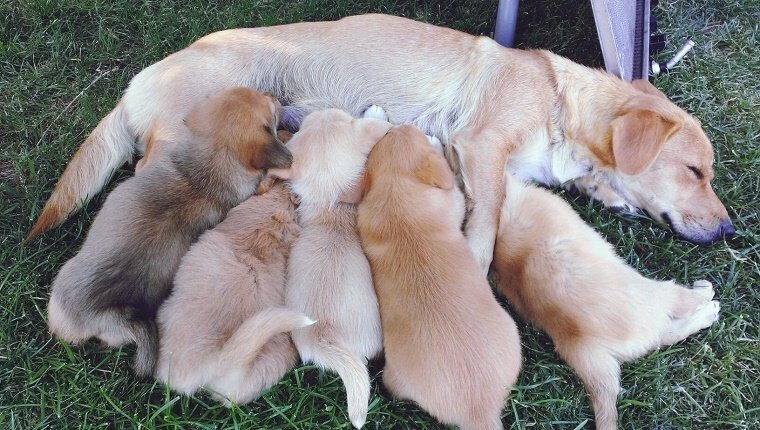 If there is anything that can prove there’s at least an ounce of purity and good in this world, it’s a Golden Retriever puppy. 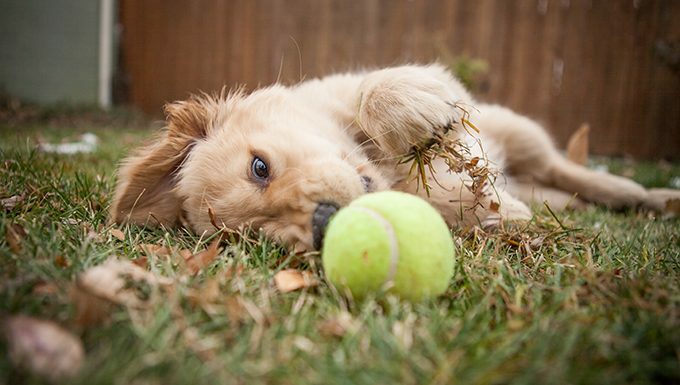 Check out these pictures of adorable Golden Retriever puppies and learn facts to see if they’re right for your family! Dachshunds never seem to slow down just because of their short stature. 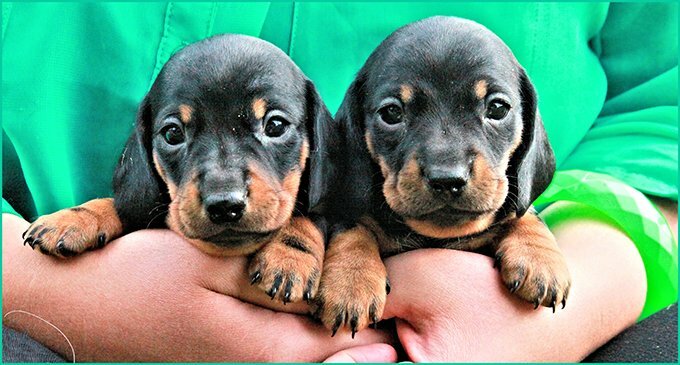 Even though Dachshund puppies are small and adorable they enough heart and spirit to match any of the big dogs. Here’s what you should know! 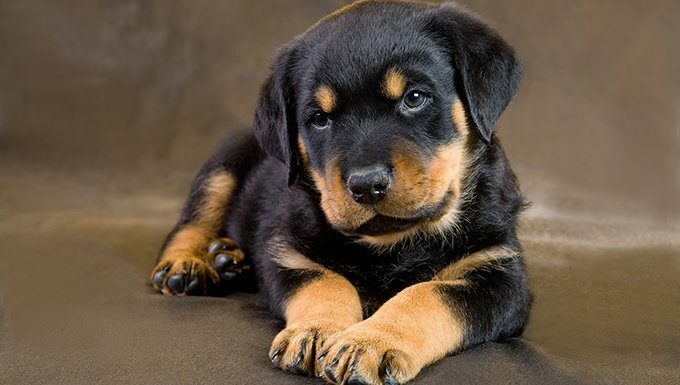 National Puppy Day is on March 23rd! 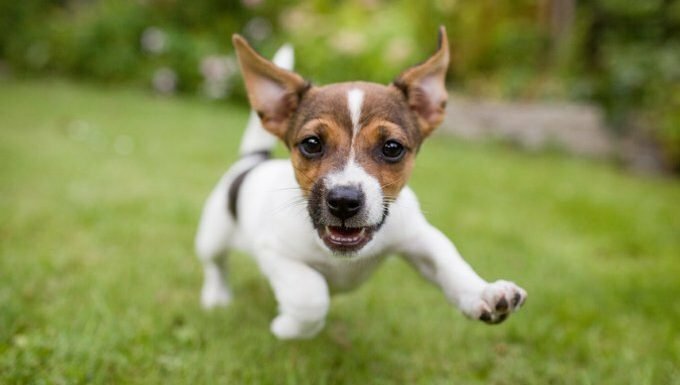 It’s a day to celebrate puppies and all the joy and happiness they bring into our lives. 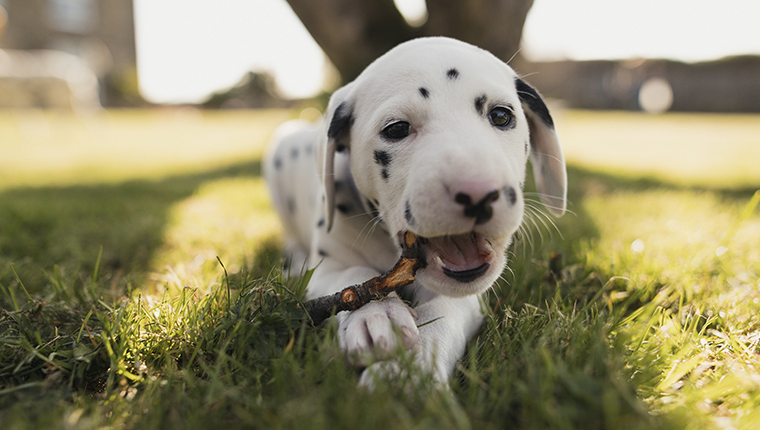 Here are ten fun things you can do with your pup in honor of this special day! 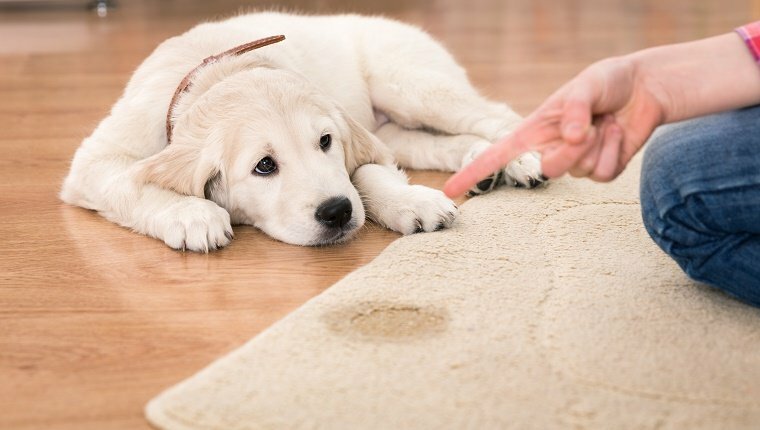 Potty training a dog can be daunting if you’ve never done it before, but dog owners can tell you a few things they’ve learned from experience that should help. 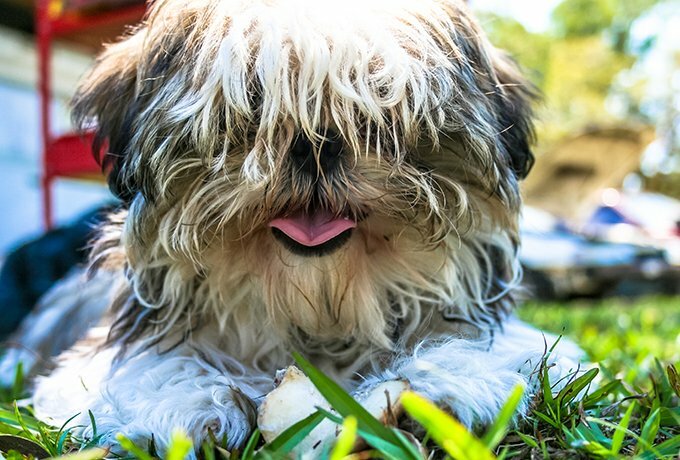 A puppy shower is a fun way to welcome the newest member of the family, introduce them to humans and other furry pals, and get practice with socialization. 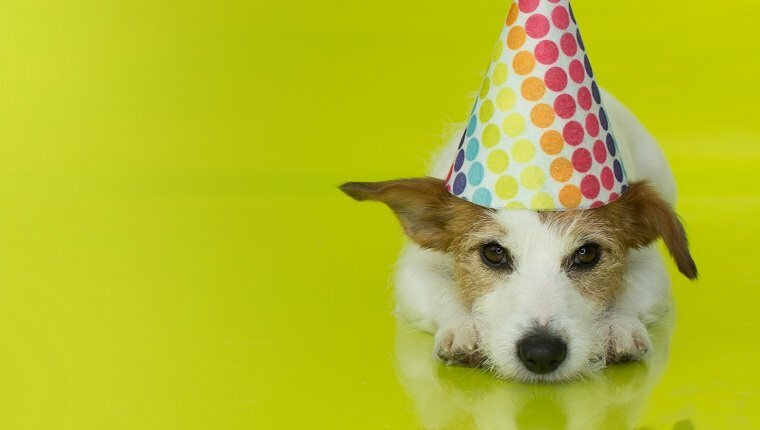 Here’s your guide to throwing a puppy party! 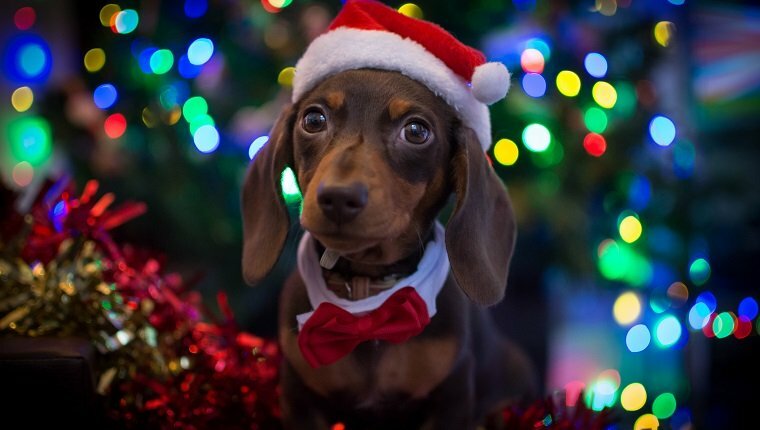 Sit back, relax and get in the holiday spirit with 30 of the cutest Christmas puppies you’re going to see today! Merry Christmas! 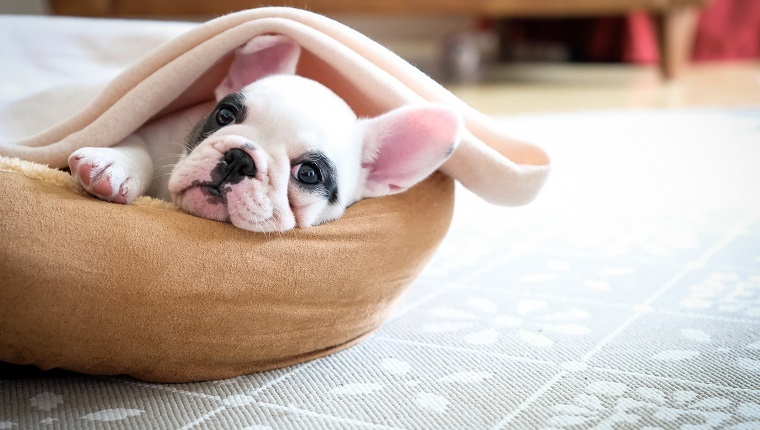 Unlike a baby shower, a puppy shower doesn’t have to be all about gifts, but it is a great way to introduce the pup to their new extended family and friends. 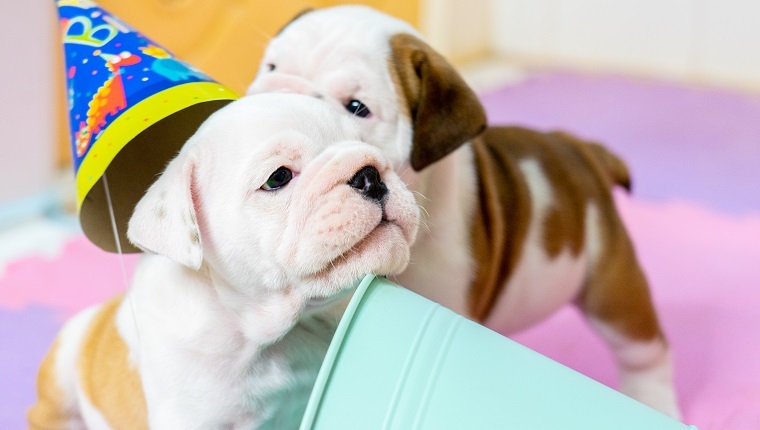 Instead of gifts, we recommend puppy shower games! 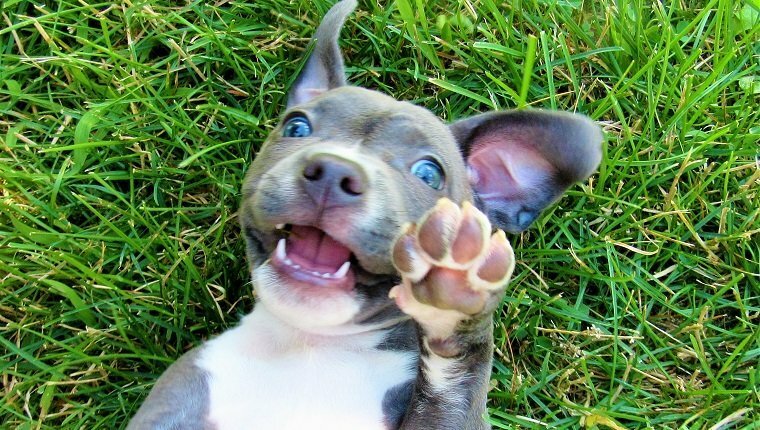 These adorable puppies are learning all about the weather and how fun and cold snow can be! 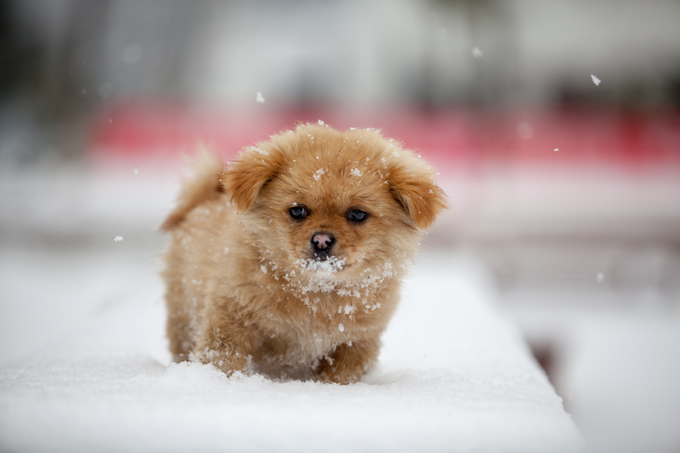 Is your puppy going to experience their first snow this year? 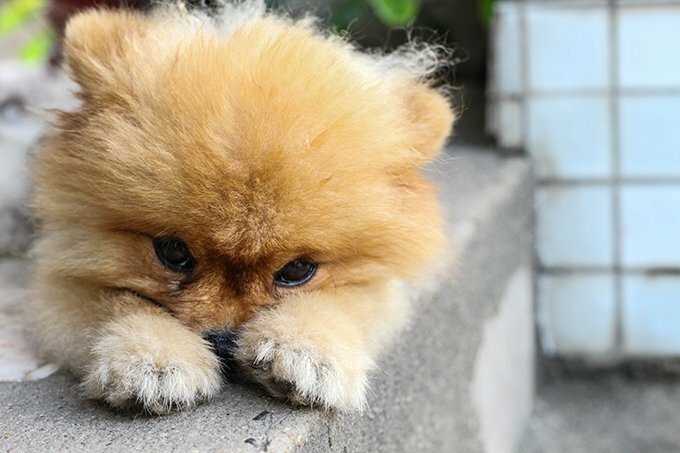 Holiday Puppies: A Nightmare After Christmas? 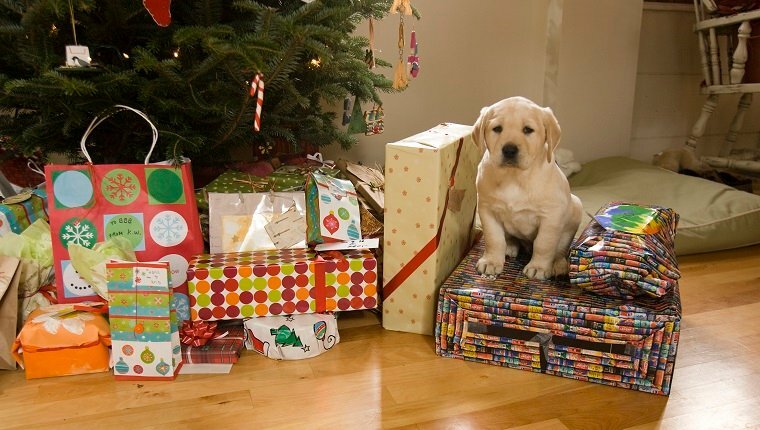 Parents envision cute, stubby-legged, holiday puppies under the tree and a Christmas morning their kids won’t ever forget. 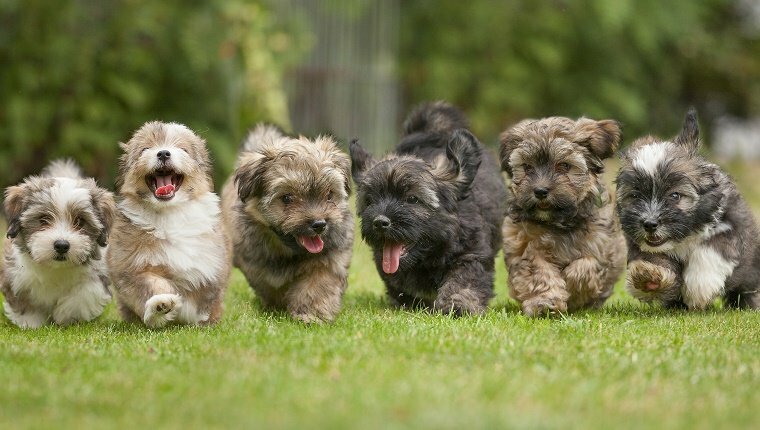 Fast-forward two or three months, and they have chewed up shoes and splotchy carpets, edged by deep regret. 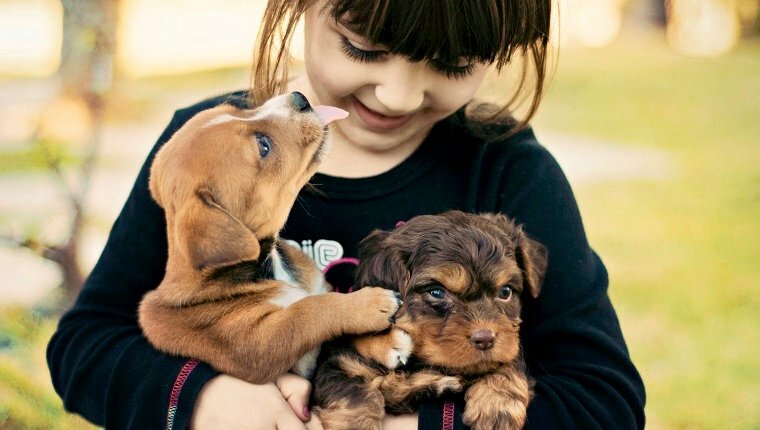 Yorkie puppies are irresistibly cute and have the ability to melt your heart into mush. 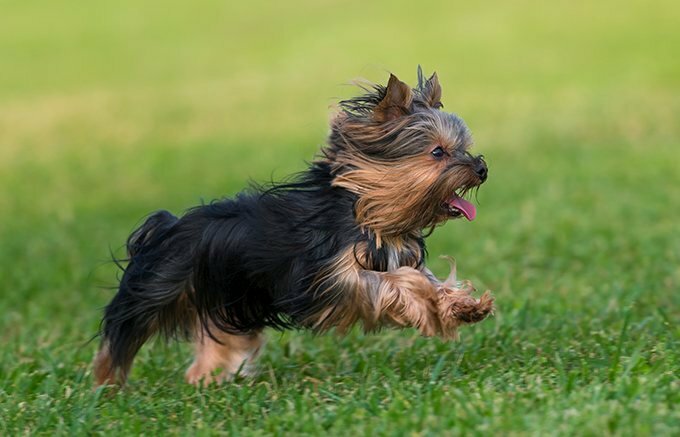 Learn more about what to expect with your new Yorkshire Terrier puppy.